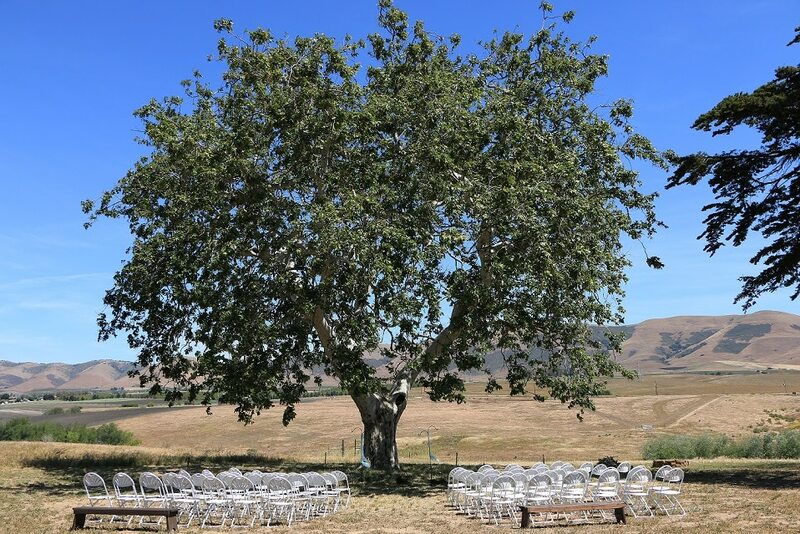 Rentals Included tables, chairs, string lights, outdoor heaters, a dance floor, on-site parking, a bridal changing room, restrooms, and a facility manager. 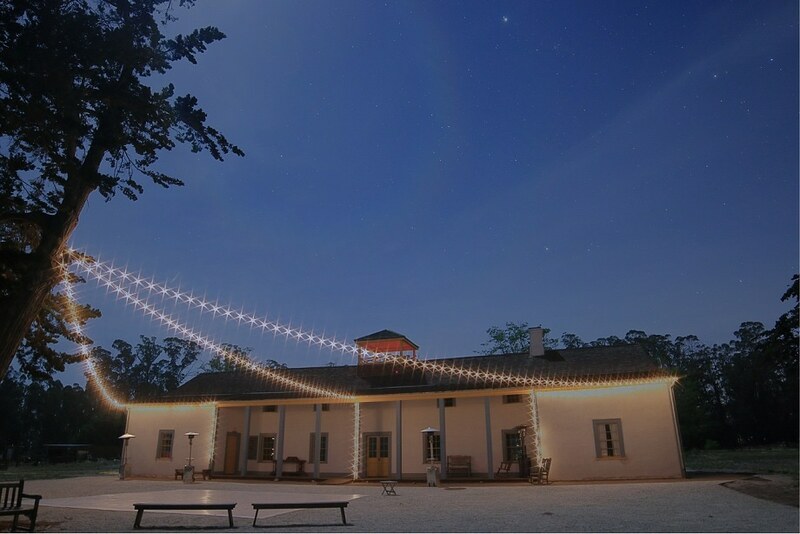 The Dana Adobe is a 175-year-old adobe home located on the Rancho Nipomo, it is a restored California Historic Landmark and is situated on 130 acres of open space. 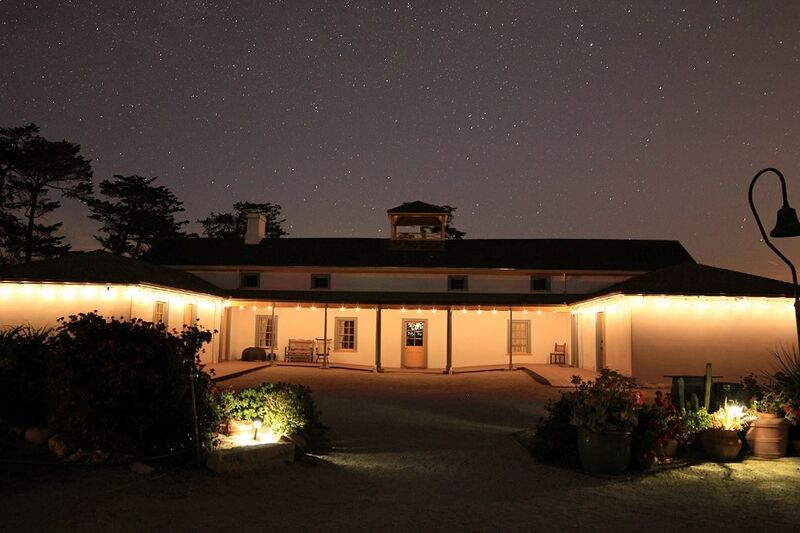 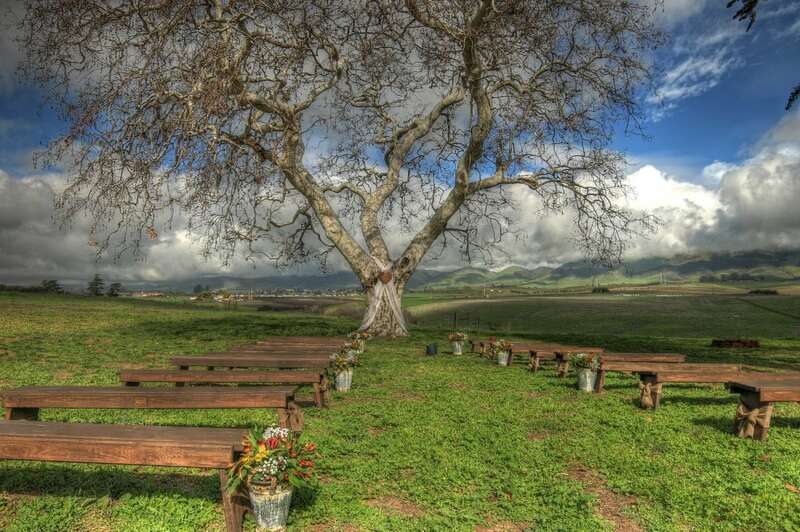 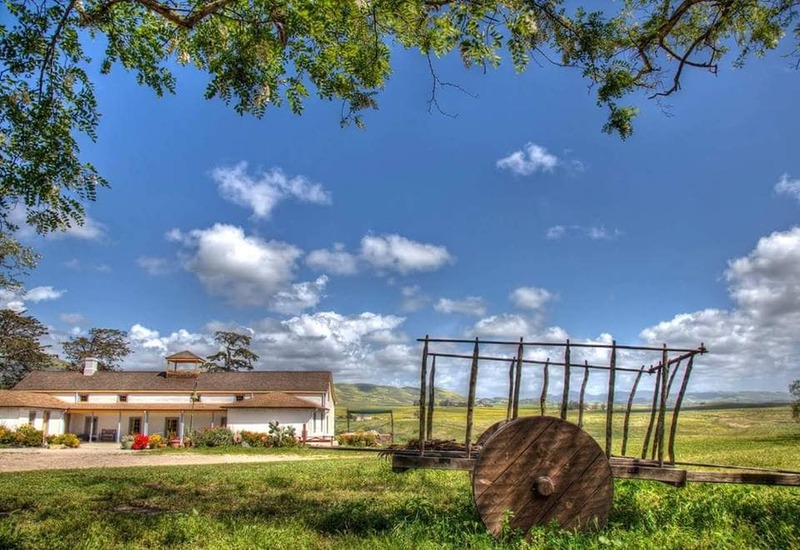 With the breathtaking vistas of the Nipomo foothills, the site makes for a beautiful outdoor rustic ranch setting.